There are a few important things to note. The statement has to be false. So, if someone tells a secret about you on Facebook, it’s not defamation if the statement is true. For example, if you lied about having a certain degree to get a job, and a friend posts this on Facebook, it’s not defamation. Yes, it may be communicated to a third party. And yes, it is meant to hurt your economic well-being but if it’s true, it’s not defamation. The statement must also be communicated to a third party. All your personal injury lawyer has to prove is that at least one person viewed the post. This can be done by taking a screenshot of someone “liking” the post. Finally, you have to prove the person meant to hurt your reputation or economic well-being. This could be difficult depending on the circumstances of your case. Your personal injury lawyer will work hard to prove that this is the case. What Are Some of the Defenses to Defamation of Character? As with any other lawsuit, the defendant may claim a defense. You have to remember, just as you have a lawyer working to prove that the defamation did happen, the defendant will have a lawyer working to prove it didn’t happen. Truth. No matter how badly you don’t want the world to know, if something is true, the defendant has a right to post it. Opinion. The defendant came claim they were just stating their opinion. This doesn’t mean that the person can simply add the words “I think” to their post. They have to show it was actually just their opinion. Consent. You may have sent a text to the defendant stating, “I don’t care who you tell.” This could be seen as you giving the defendant consent to post the information. Privilege. If the statement was made during a court hearing or in a police report, it will usually not be considered defamation of character. Retraction. If someone removes the post or apologizes and says it wasn’t true, it may serve as a defense. It depends on how much damage was already done. Your personal injury lawyer will argue against any defense raised. With social media, it is harder to prove a retraction was effective. It is also harder to prove that a statement was an opinion. If you or your child have been defamed on social media, contact a personal injury lawyer in Crestview today. 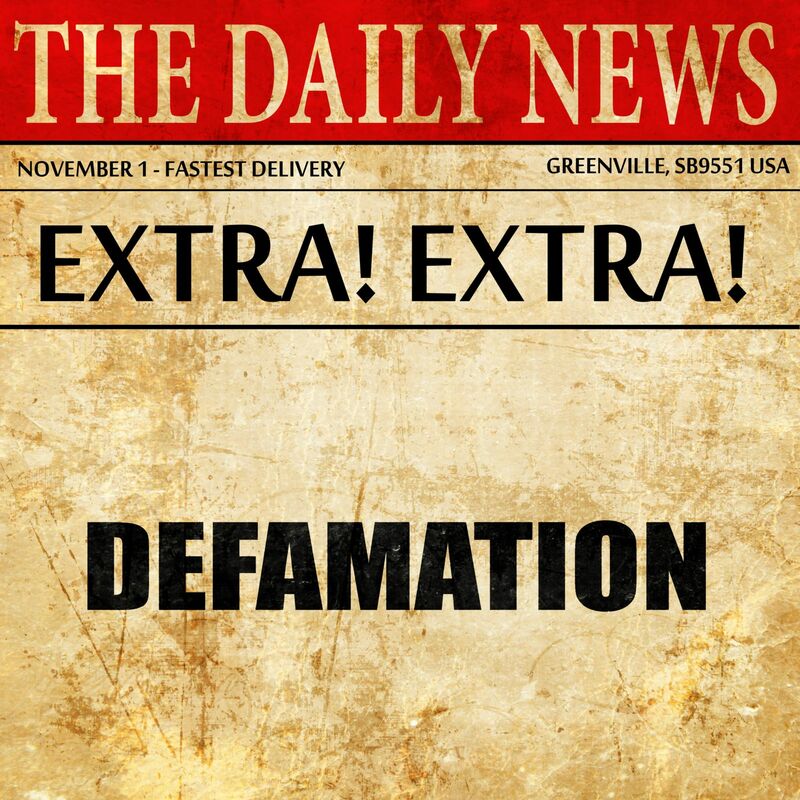 The statute of limitations for defamation of character in Florida is only two years. In Florida, the two years starts on the date the statement was published, not the date you learned of the statement. Furthermore, even if the defendant posts it every day for two years, it is the first date of publication that counts. This is why it’s so important to call a lawyer right away. If you don’t file your claim immediately, you could lose your right to do so. It also gets harder to prove that the defendant damaged your reputation as more time goes by. A lot of things can happen during that time that could be argued to have caused the damage. Call today and schedule your initial consultation with a Crestview personal injury attorney. The consultation is free. You pay nothing until you win your case.